Typically, baseball practice involves mock-playing matches with fellow team mates during a practice run. However, if you want to practice on their own, there is a whole list of relevant exercises and drills that you can do to significantly improve your baseball game. Playing baseball involves an entire set of skills which include sprinting, batting, great hand-to-eye coordination, right swinging and good fielding. All of these skills, in turn, require you to tune up your physical strength and fitness. Following is a list of exercises which are essentially the best way for you to practice baseball on your own. When batting during a baseball game, you have to sprint to the bases. During fielding, sprinting is crucial for you to snag the incoming baseball quickly and successfully. So sprinting is a vital part of baseball and it is one of the simplest yet most effective exercises to improve your baseball game. You can practice sprinting on an open ground or any open area. To make it look more like baseball sprinting, you can mark an area exactly 90 feet in length, corresponding to the distance between baseball bases. Once you have marked the area, start sprinting between the bases while noting your time on a stopwatch. Over time, you will be able to speed up your sprints. Swinging the baseball bat right is the key to good batting. And good swinging, in turn, is a result of being able to manipulate your body mechanics well. This isn’t possible without extensive training and the great part is that you can practice swinging best on your own. Have a bat at hand which must be at least as heavy as your game bat and swing it with an eye to your body’s movements and mechanics at least 150 times a day. This will strength your arms and at the same time, you will learn how your arm moves, upper body rotates and limbs stretch in the act of swinging and hitting. Once you have mastered empty swinging, have a machine throw slow baseballs at you and practice your swing at them. In the beginning, aim for accurate swinging and right aiming, not power and speed. Once you have mastered the ability of being able to hit the baseball with the right part of the bat and in the right direction, start practicing with faster baseballs and hit them with greater power. Fielding during a baseball game requires quick action. You can practice this by taking a baseball and bouncing it at great speeds against a wall. Your aim should be to snag the bouncing ball at all costs and not let it escape it. To make the practice session harder for yourself, bounce the ball against different parts of the ball so that it rebounds at different angles, letting you practice fielding in different directions and at varying speeds. Pitching is one of the most important parts of a baseball game. Practicing pitching on your own is fairly simple and yet if you do it regularly, it is one of the absolutely best practice exercises for baseball. To practice pitching at home, set up a target region. If you don’t want to practice on a hard surface like a wall, you can hang a thick cloth against the cloth-line and practice on it. If you have many balls, have a bucketful by your side and start pitching one after the other. Don’t hurry through pitching and take good aim, go into the right stand and with each throw, determine exactly where you want the baseball to hit. In time, you will get good enough to accurately aim your throws. 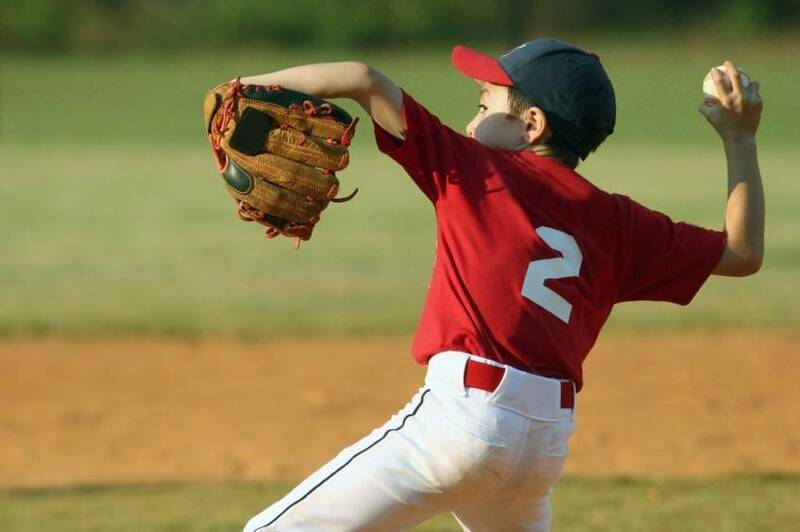 Hand-to-eye coordination is one of the most important skills needed on a baseball field. You will need it during swinging, fielding and pitching. 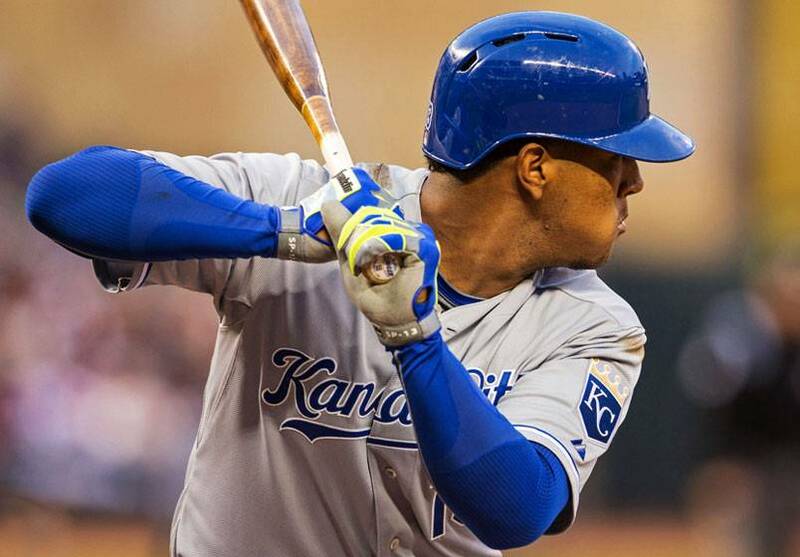 You can easily it by keeping a bat about you and reacting to incoming baseball throw at various speeds. For fielding and throwing, you can toss a baseball from one hand to other for up to 100 times a day. You can also bounce a baseball off the wall, grab it in the gloved hand and then quickly shift it to the other hand for a throw. Over time, you will so improve this skill that the entire movement will become almost automatic for you. Practicing on your own is great if you are dedicated and can diligently put yourself to a set routine. The key to improving your baseball skills is simply to practice regularly and to be studious about it. Know where you stand with different baseball skills and which parts need improvement. Then get to work on them one by one and you will soon see significant improvement in your game at the field.